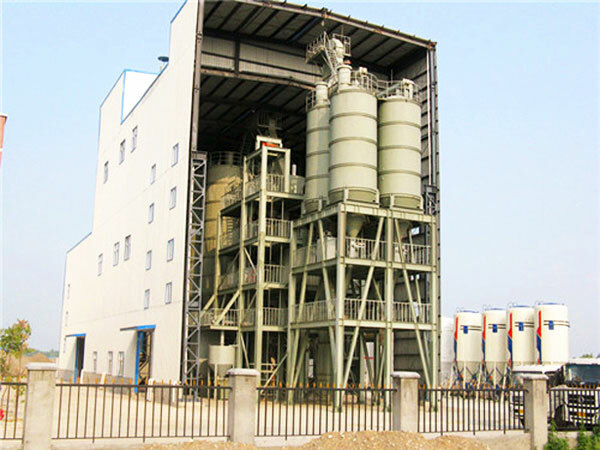 Dry mix mortar plant is used to produce plaster, mortar and tile adhesive for construction and decoration projects. 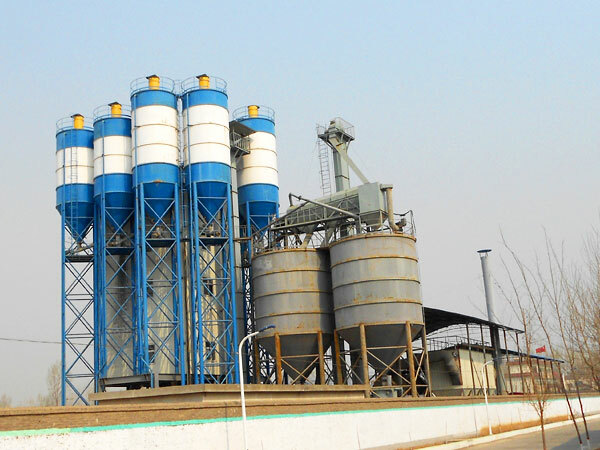 We mainly have four types dry mortar plants for your choice. 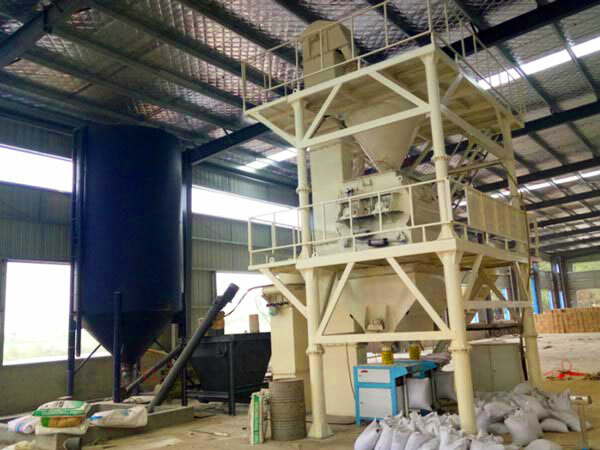 Small dry mortar plant for sale, tower type dry mix mortar plant, ladder type dry mix mortar production line and fully automatic dry mortar plant. Hope you will know which type will be your ideal choice after reading this page. 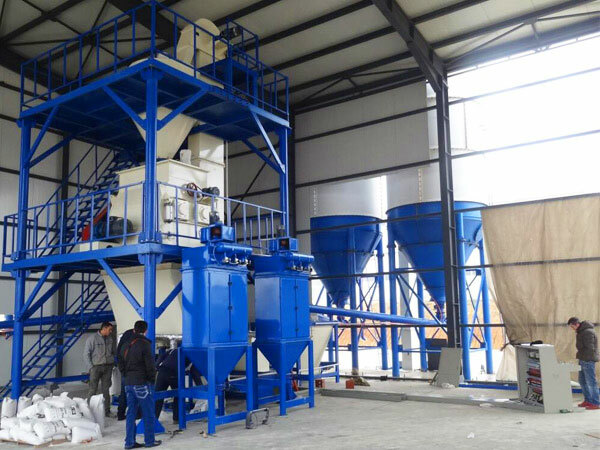 Our small dry mortar production line is a kind of special dry mortar machine designed for small-scale mortar production industry, it is modular design, can meet small batches and various mortar production. 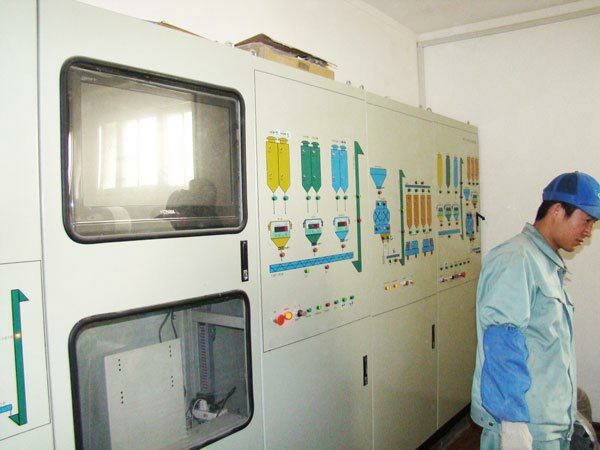 This small dry mortar plant has characteristics of small investment, low operation cost. 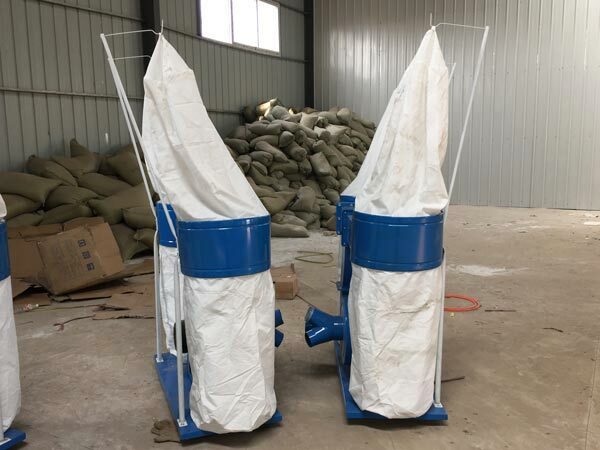 It has characteristics of small land occupation and convenient operation, suitable for direct installation and usage for established workshop, therefore, this type dry mortar plant also named workshop type dry mix mortar plant for sale. 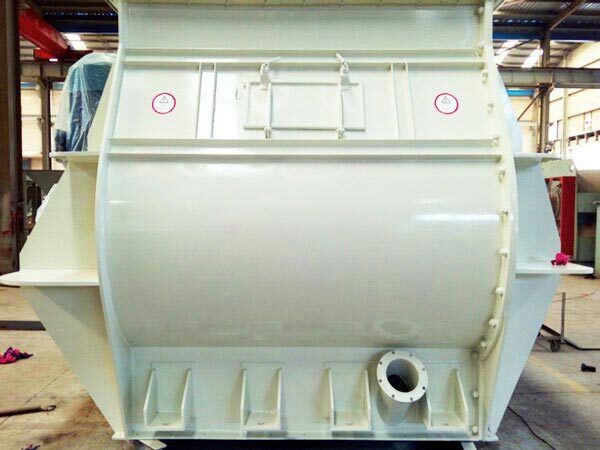 Mixing console of the dry-mix mortar plant adopts twin shaft weightlessness mixer or plough knife mixer. 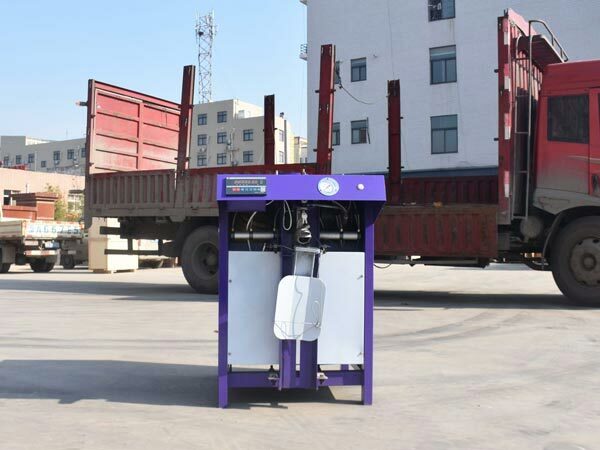 Control system have two types for users’selection: fully automatic or simple semi automatic. 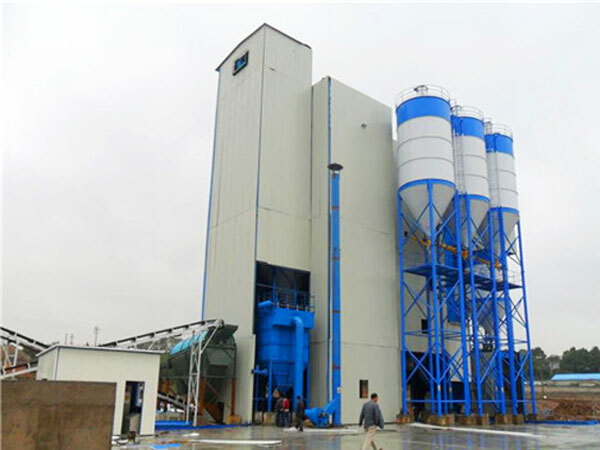 Our dry mortar plant for sale is equipped with pulse type dust collector, can minimize the dust pollution, and meet the requirement of environmental protection. 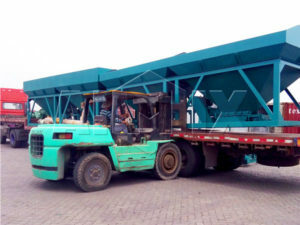 Lift all of raw materials to the upper of storage warehouse, by self weight, raw materials will flow out from the storage silo, through computer batching, screw conveyor delivering and uniform mixing, packing system will pack them and send them to finished products warehouse or delivered by bulk vehicle. This is airtight structure without powder pollution. 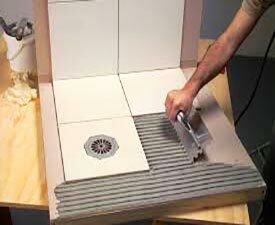 This layout requires the material to be raised twice during the production. 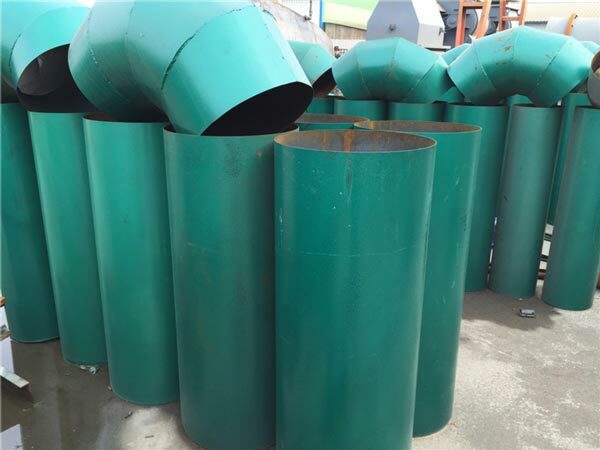 The raw material is stored in the storage warehouse. After the batching is measured, the raw material is sent to the mixer through the second lift. 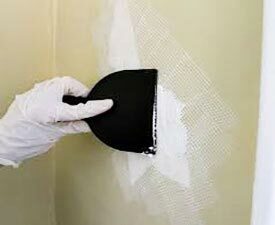 Then mixing materials will enter into finished products packing or storage. All of these actions are under the centralized central control system. 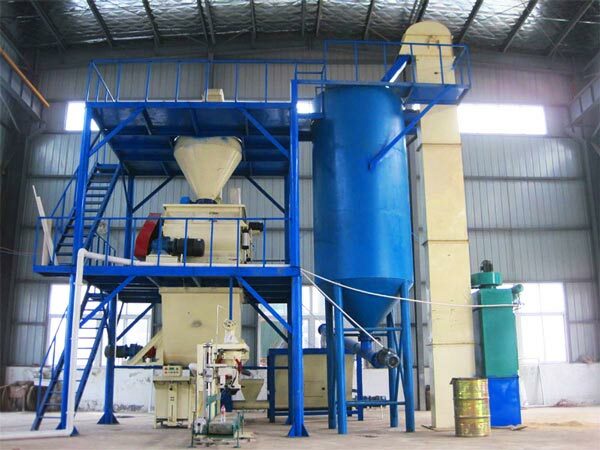 For how to choose right dry mortar plant manufacturer, users need to know which type dry mix mortar production plants will be your best option, then there are three ways to get dry mix mortar plant manufacturers, firstly, you can search online, select several manufacturers, then make comparison; secondly, you can find local dry mix mortar plant supplier, this way will save some shipping cost, to some extents, will low the dry mix mortar plant cost. 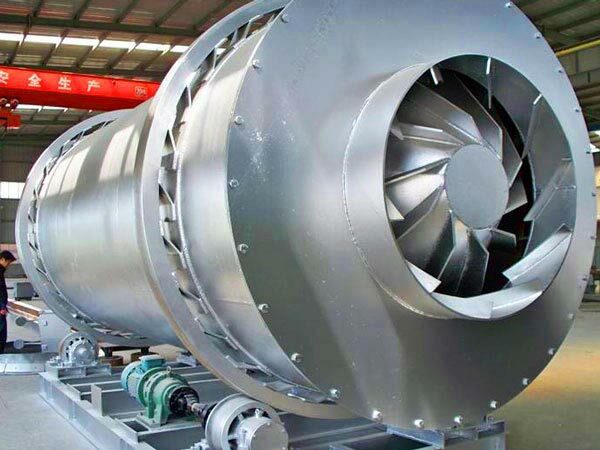 Thirdly, you can search dry mix mortar plant manufacturer in China, because China has experience about construction machine field. 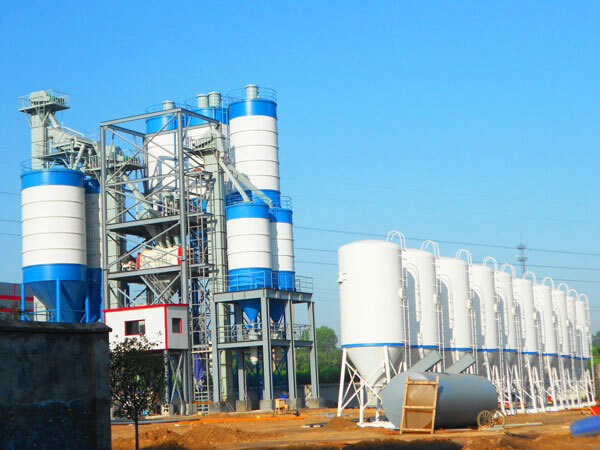 Such as, AIMIX GROUP CO.,LTD, parent company is in China, but till now, they have established four oversea warehouses, Pakistan, Philippines, Uzbekistan and Sri Lanka, they can provide you with all kinds of ready mix dry mortar plants, why not choose them? 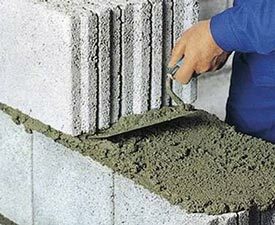 What’s more, if your cement dry mortar plant has some problems, you can ask them for help at any time, it is free! 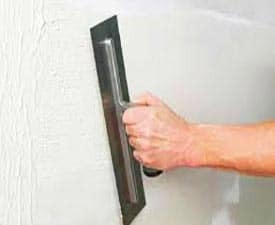 Welcome to select the best dry mix mortar manufacturing plant now! 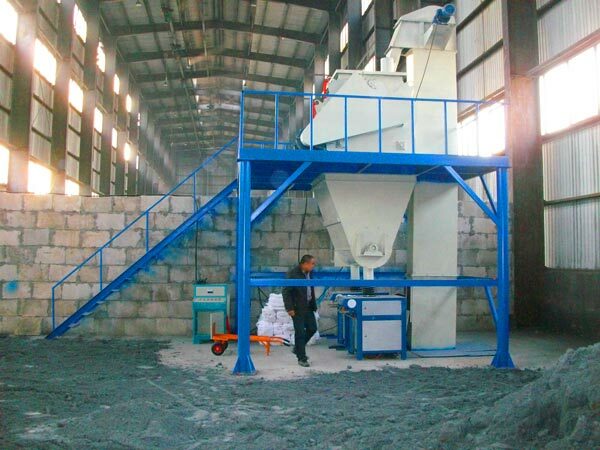 You will get best dry mortar plant price and the most considerable service!